Twickenham Experience today announced it has reopened its South Stand conference centre following a three-month refurbishment project to modernise existing conference facilities. As part of the refurbishment a new business centre and marketing suite has also been built. The business centre offers clients and event organisers a private working space with onsite computer and printing facilities. The marketing suite will be used to entertain clients throughout their event planning process and includes a boardroom style table, plasma screen and coffee machine. In addition, the venue has installed a new carpet throughout the South Stand, with a bespoke design that incorporates a subtle version of the iconic England Rugby rose. Woven in 8-pitch Axminister, the wool rich carpet is of the highest specification designed to have supreme durability and excellent acoustic properties. The carpet which was removed has been recycled and donated to various rugby clubs around the country. 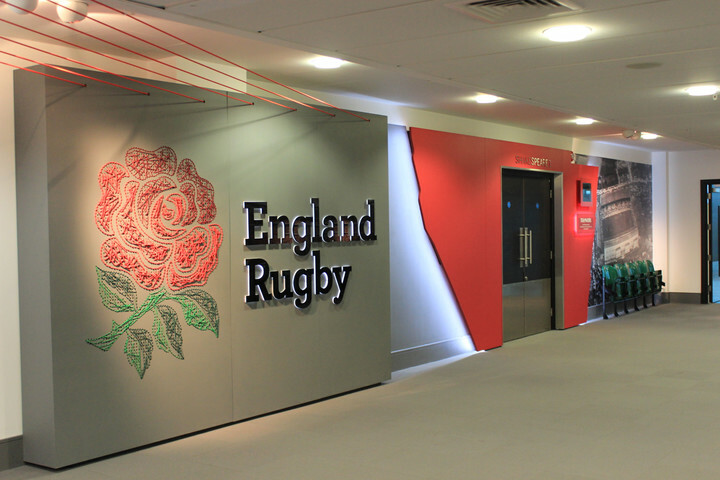 The venue has also redesigned the level 2 corridor in the South Stand, offering a sleek new look which highlights the RFU's five core values, Teamwork, Respect, Enjoyment, Discipline and Sportsmanship, that resonate throughout the business. Chris Morris, Managing Director at Twickenham Experience, says: "We are very excited to offer a fresh new look to the South Stand. At Twickenham we pride ourselves on keeping all our facilities up to date in order to deliver the best possible service and experience to our delegates and hospitality clients. It is great to be able to showcase the new facilities after spending three months transforming the space." 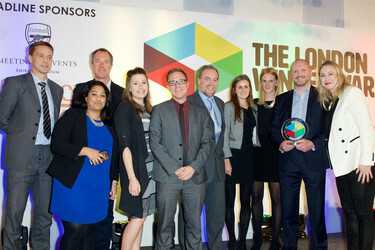 The South Stand, a purpose built conference and events centre, has 12 rooms and the capacity to host over 1200 delegates.